Nothing makes a trip feel more real than booking the plane tickets and hotel (especially once the costs actually hit the credit card…). After realizing that the plane tickets weren’t changing more than a few dollars, we decided to book, just in case they increase in price. While I don’t think we really got a great deal, I’m happy with the price. It came out to $2,700 – roundtrip from LAX to London, non-stop, New Zealand Air, upgraded to skycouch! We’ve been reading great things about the entertainment, food, and drinks on New Zealand Air, so it makes my anxiety about flying disappear a little bit. 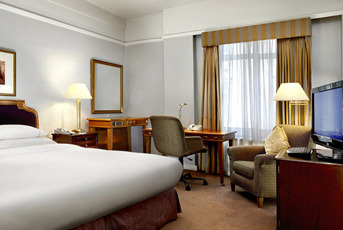 We also booked our hotel: The Park Lane Hotel (Sheraton). The location is great, the price (well, the starpoint redemption rate) is awesome – about 3.5%. 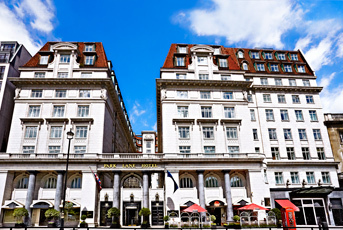 Most importantly, it makes it so that we don’t have to pay for the hotel, which was part of the deal for ourselves when we decided to try to make the trip to London work. We’ve already started planning our 7 days there. This currently includes many top sites in London – Tower of London, British Museum, Churchill War Rooms, a musical (we’re thinking Les Miserables), Greenwich, and a ton of other stuff. There are markets we want to check out (including Christmas markets! 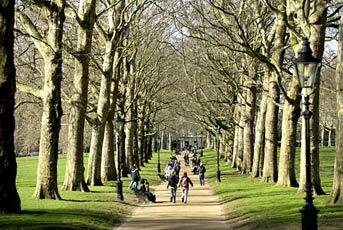 ), parks to explore, and hopefully we’ll go on some kind of river cruise or ferry ride on the Thames. In addition to all of the things in London, we are pretty set on doing a couple of day trips away. It’s a little tricky in November, because attractions open late and close early, and the hours of daylight are limited (It gets dark around 3:30pm). Despite this, we are looking into a day trip to Bath, with a possible stop at Stonehenge, but only if we can find a tour that does “before hours” visits – otherwise it just won’t work out. We are also strongly considering going to Brussels for the day. Neither of us have been and it’s only a 2-hour train ride from London! We both love mussels, fries, and Belgian beer, so why not take advantage of the close proximity? 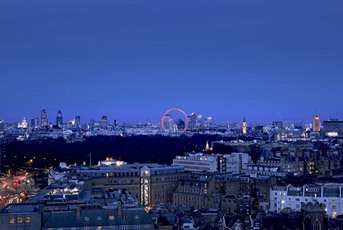 This entry was posted in Travel and tagged Europe, hotel, London, travel planning, UK by Kristin. Bookmark the permalink.